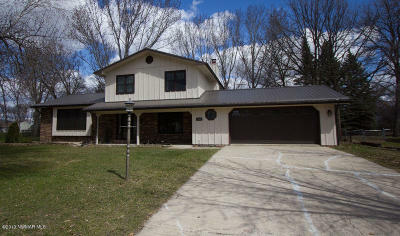 HERE IS GREAT 3 TO 4 BEDROOM HOME WITH A GREAT LOCATION AND MANY AMENITIES. 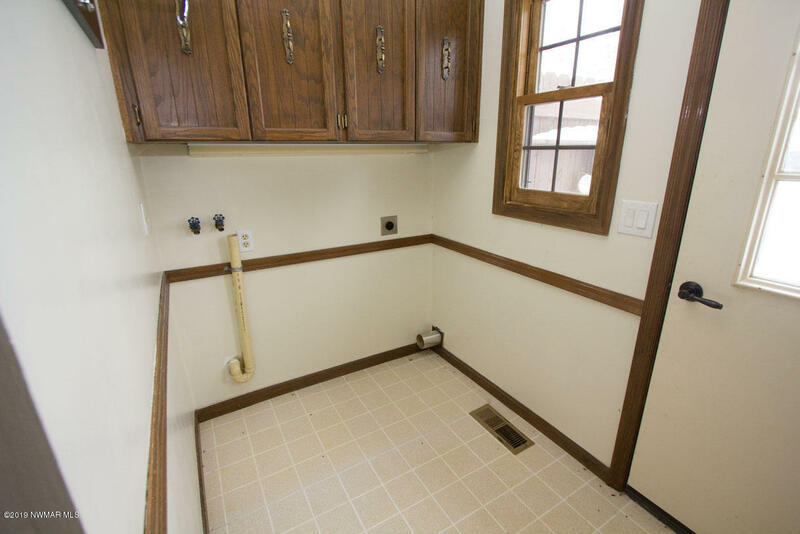 LOADED WITH CHARACTER! 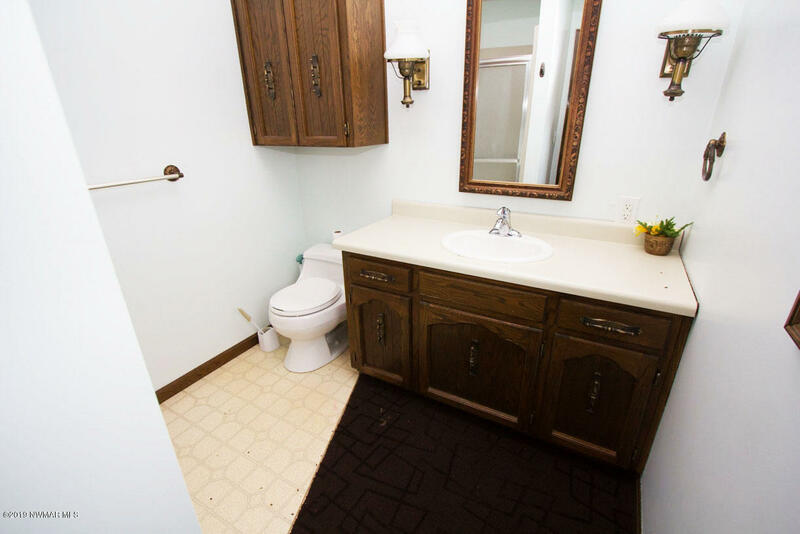 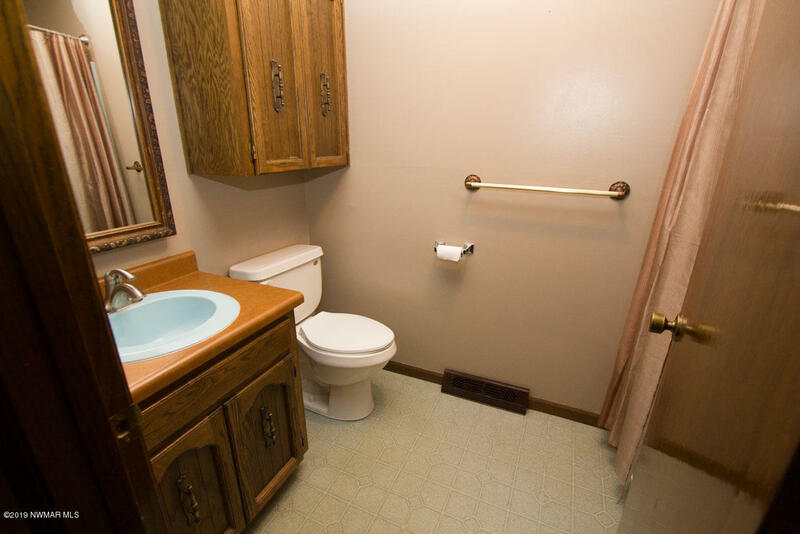 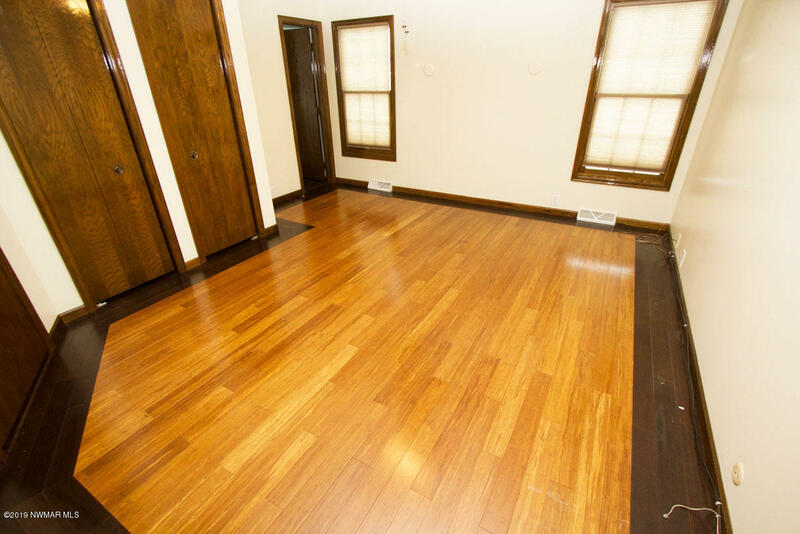 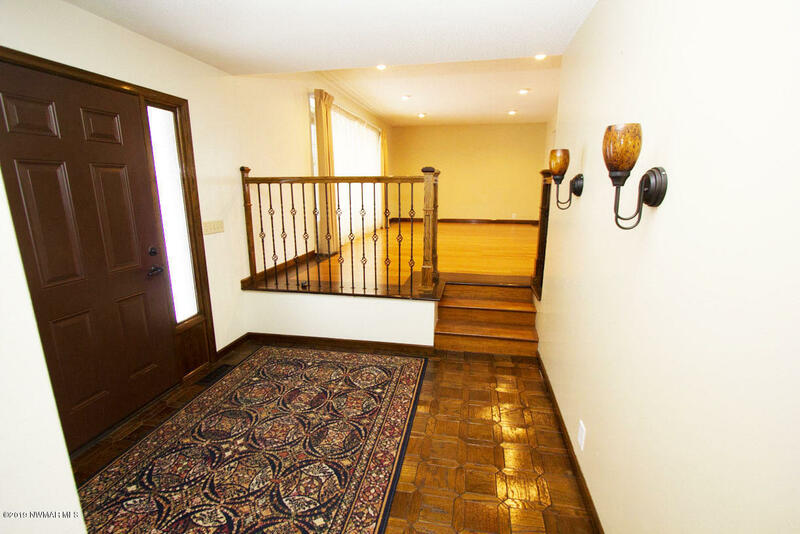 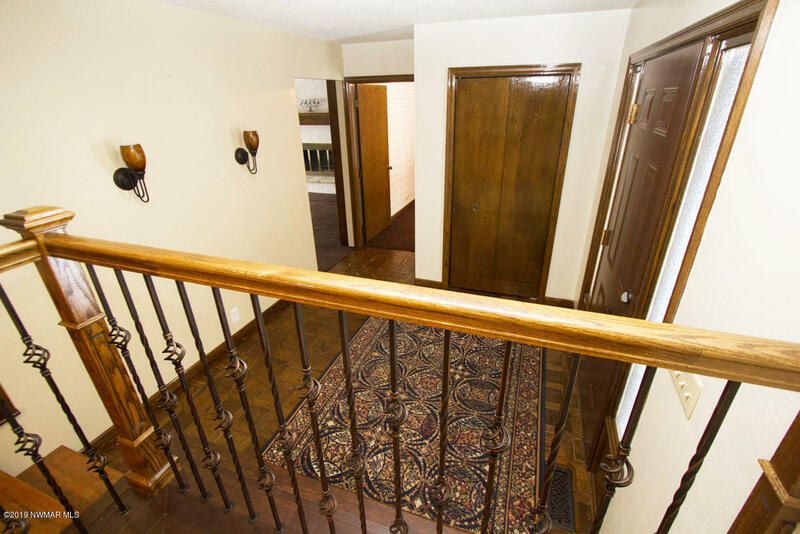 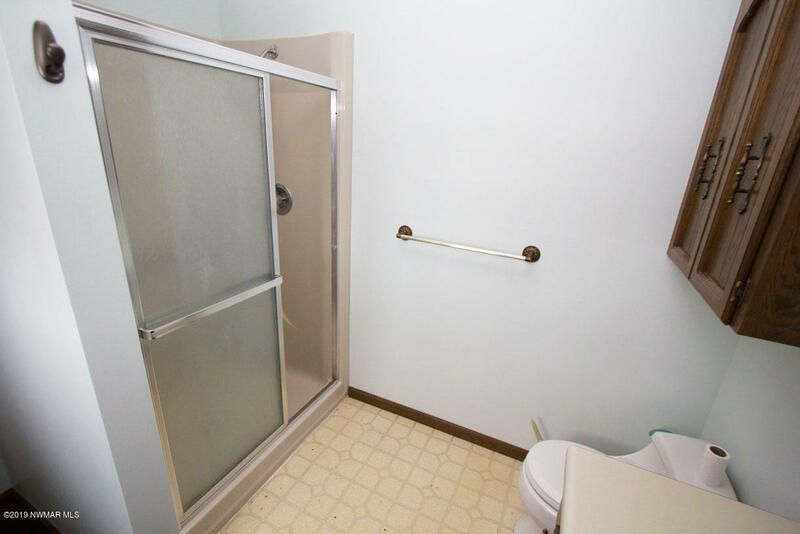 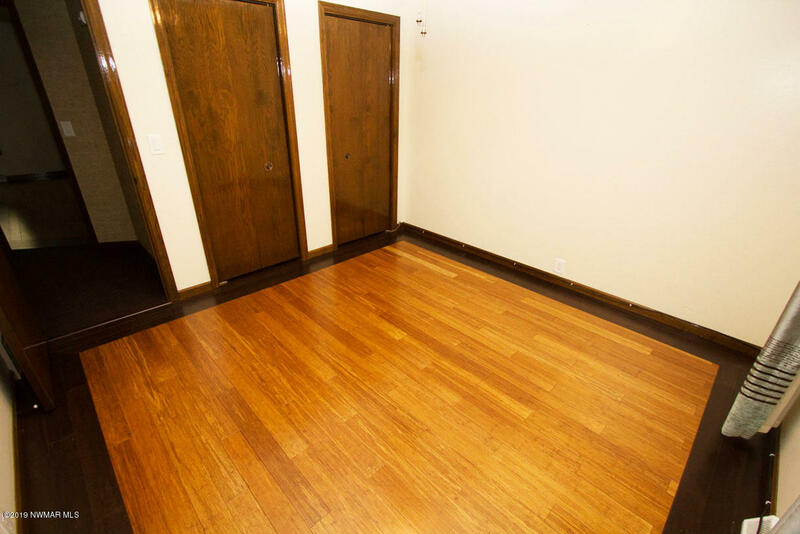 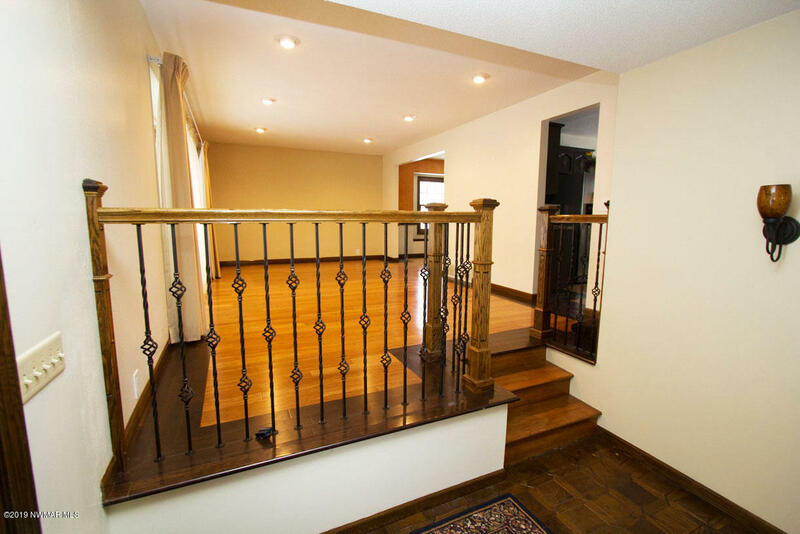 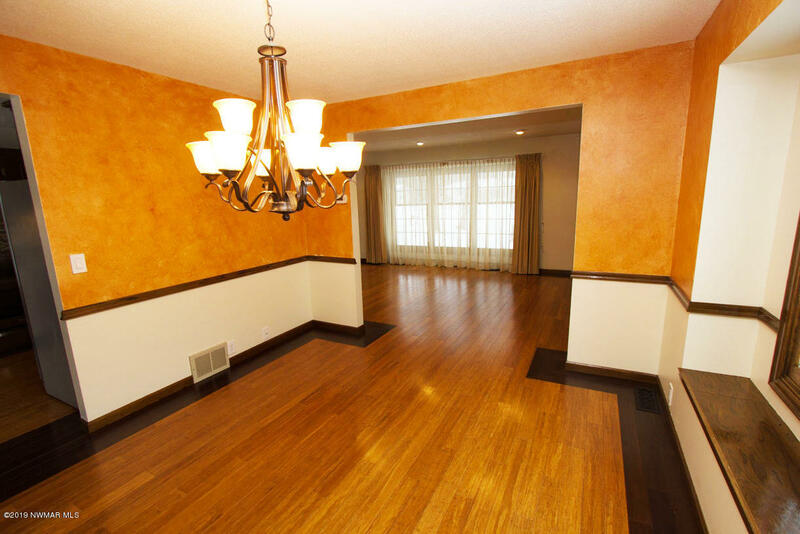 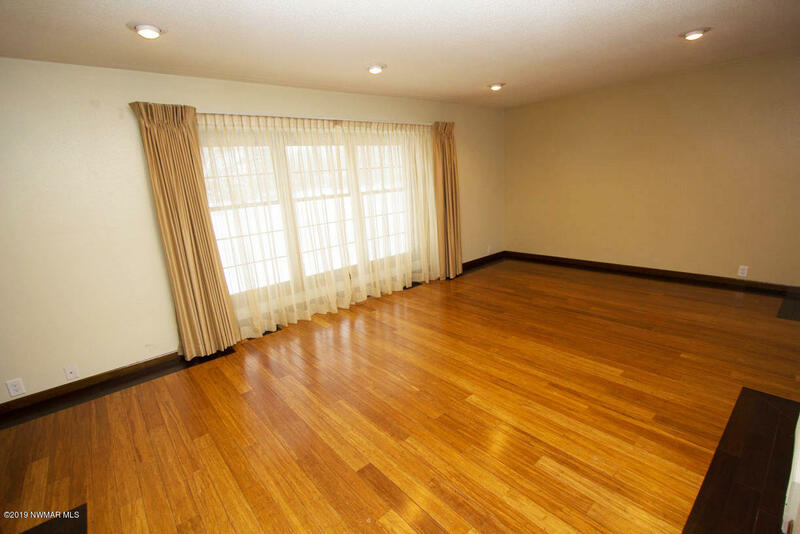 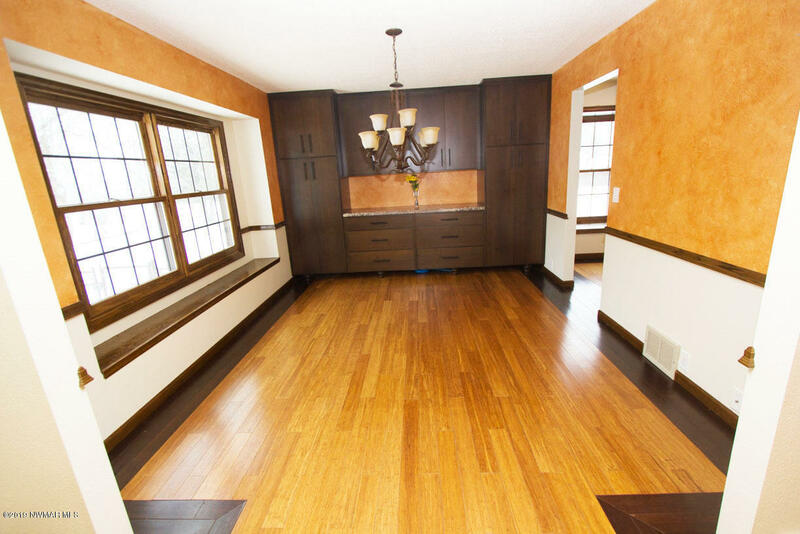 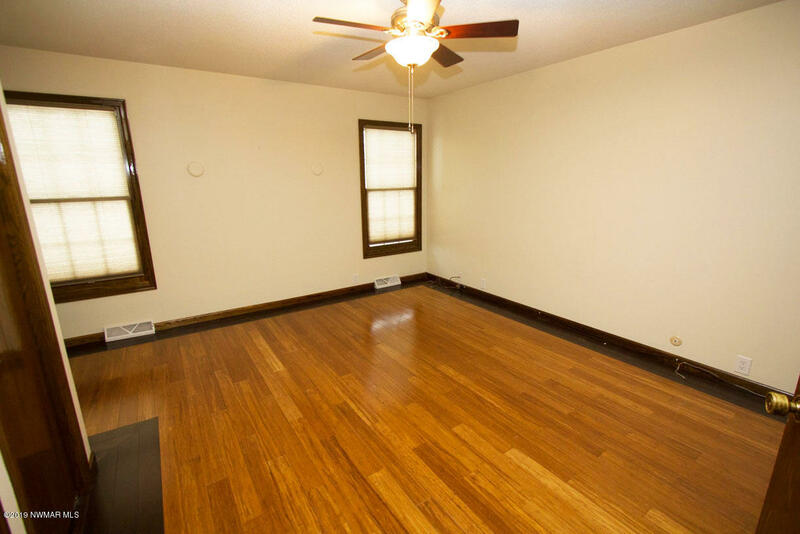 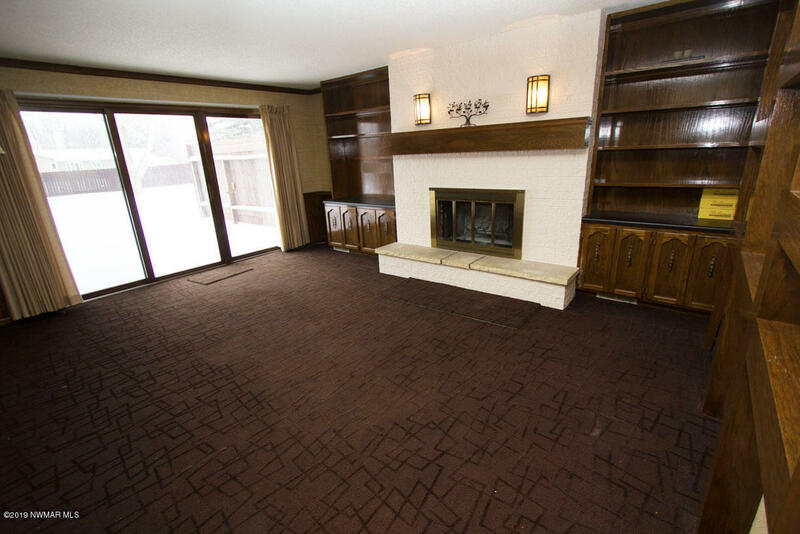 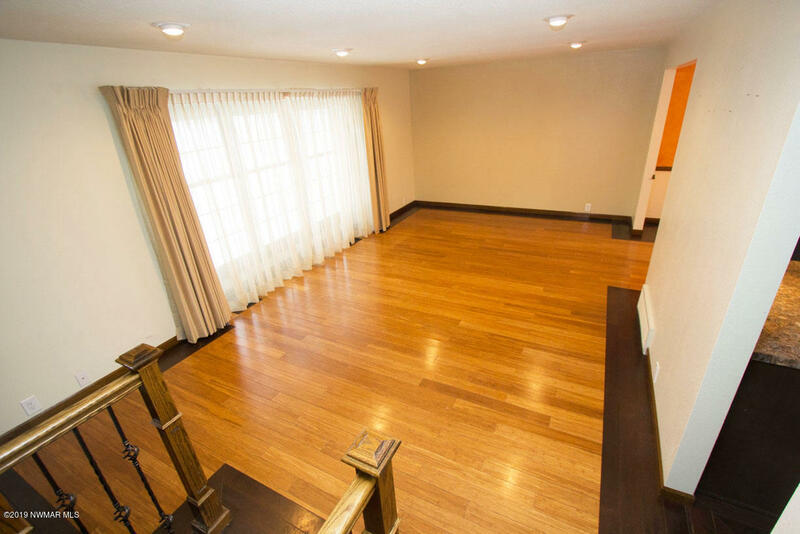 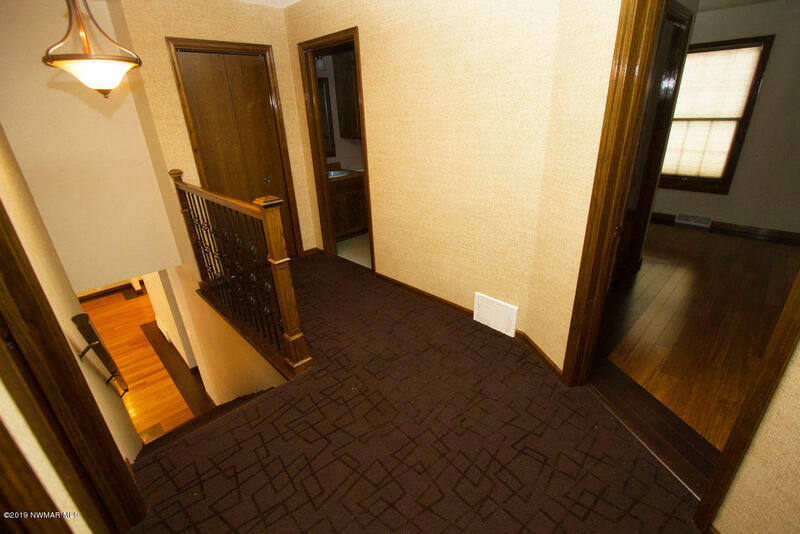 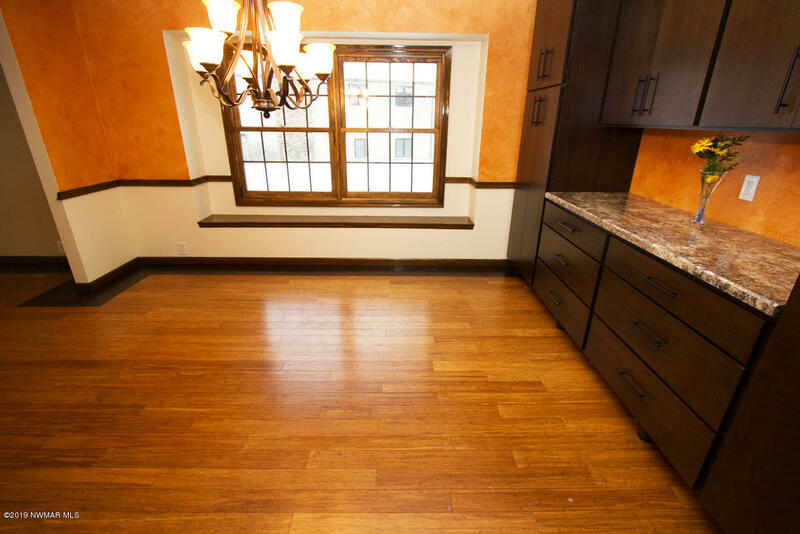 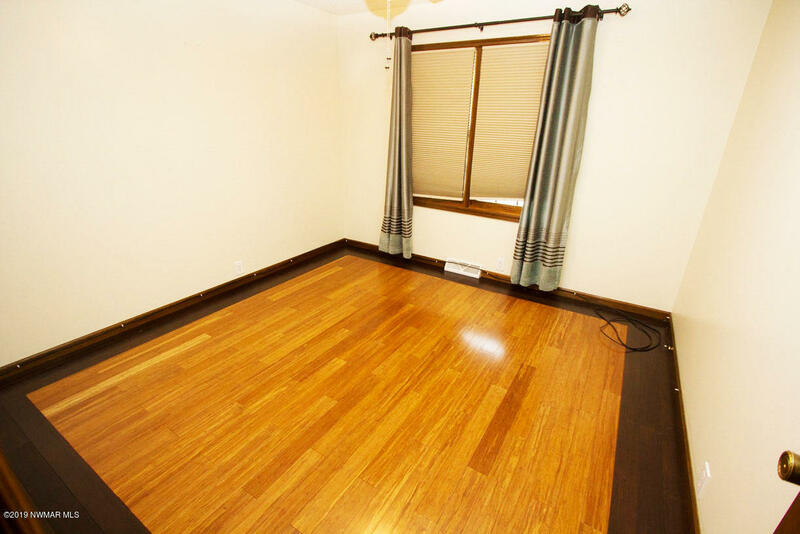 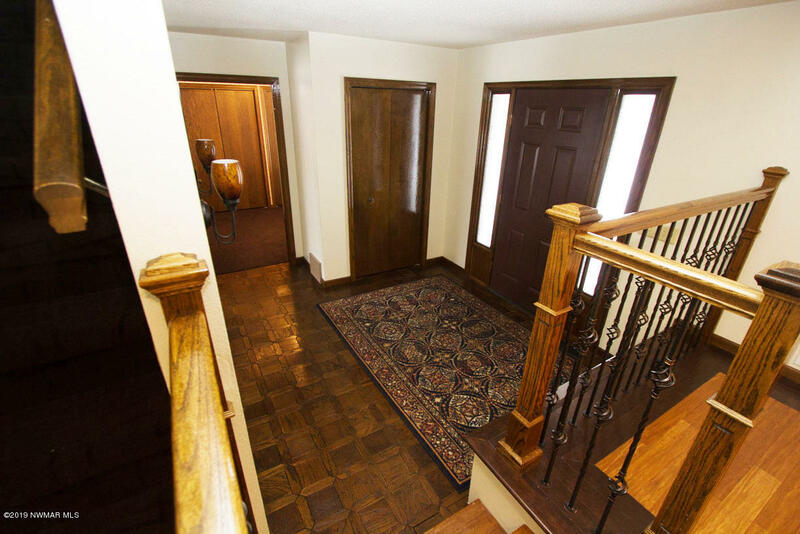 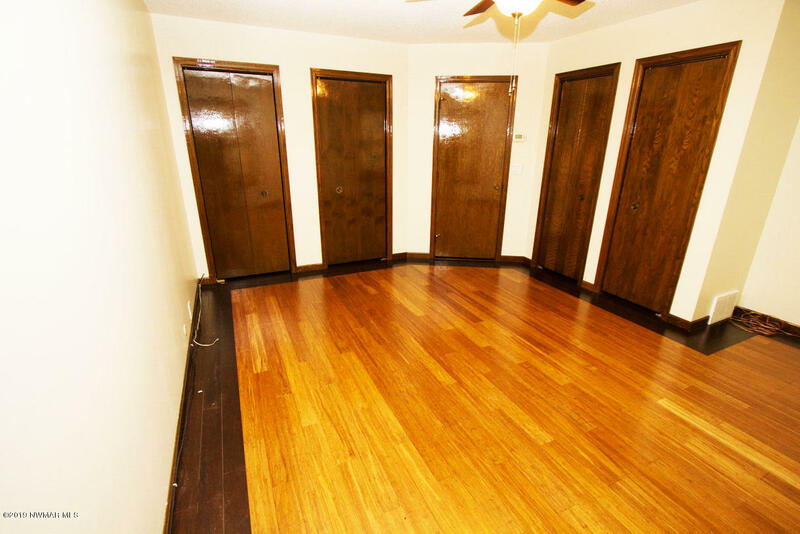 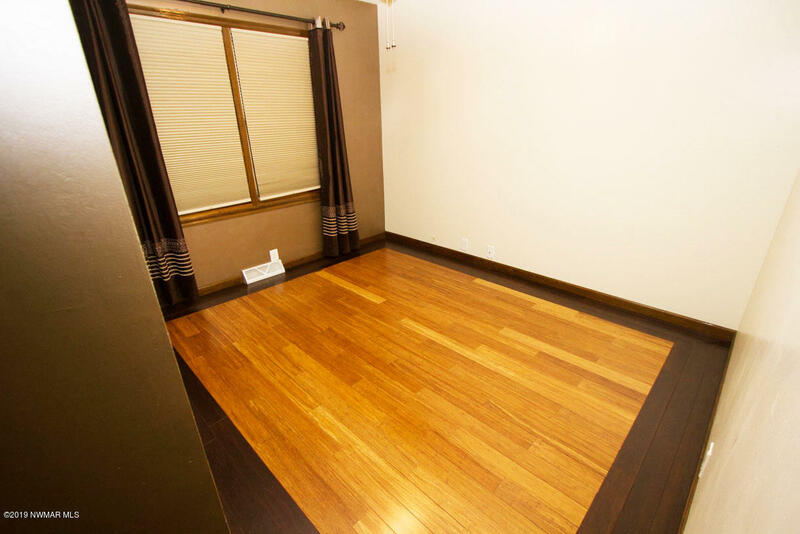 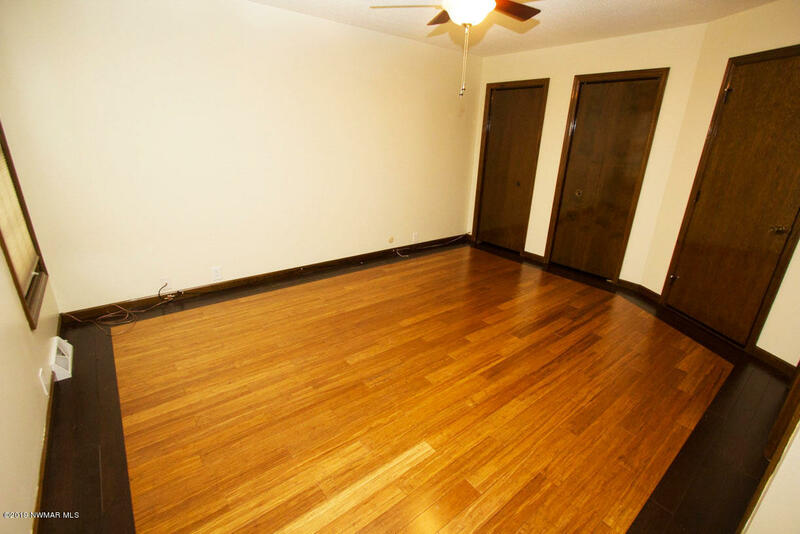 THERES A LARGE FOYER WITH PARKAY FLOORING, STEP UP TO THE LIVING ROOM WHICH HAS BI-COLORED DESIGNER HARDWOOD FLOORS AS DOES THE FORMAL DIN ROOM. 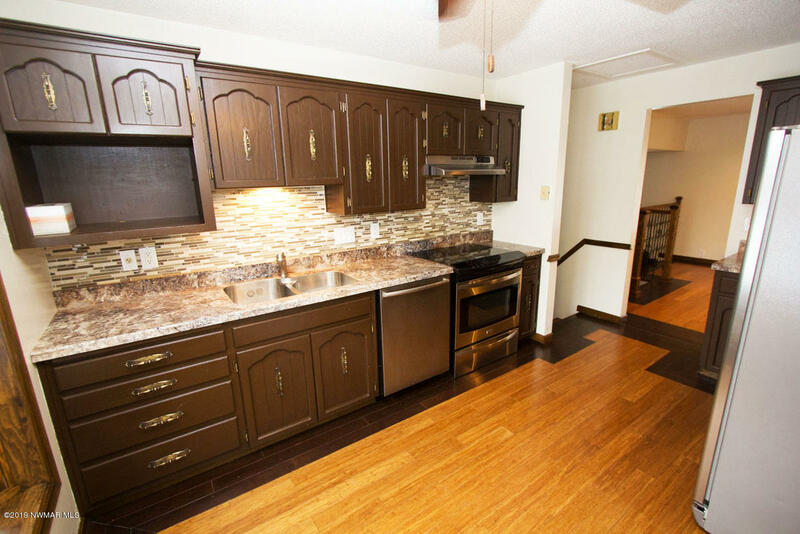 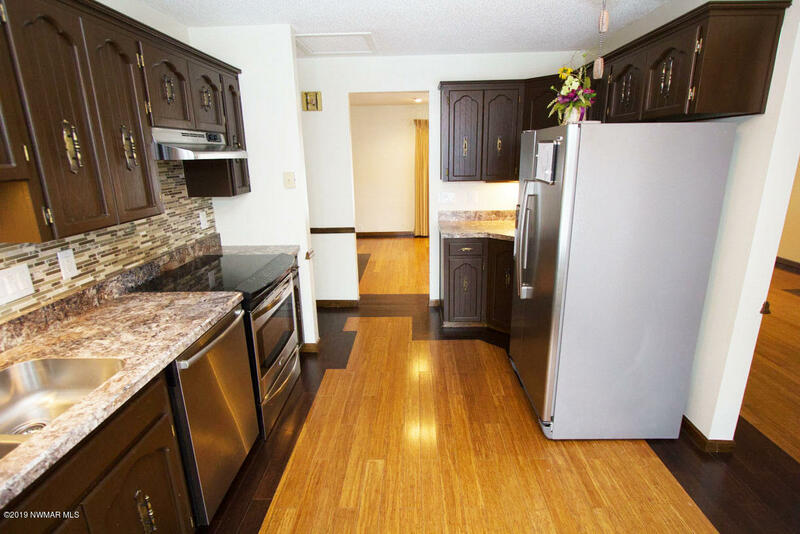 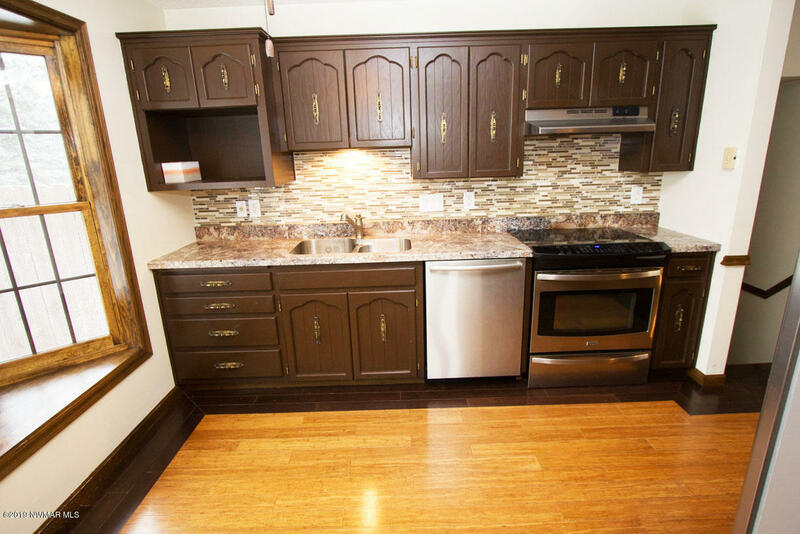 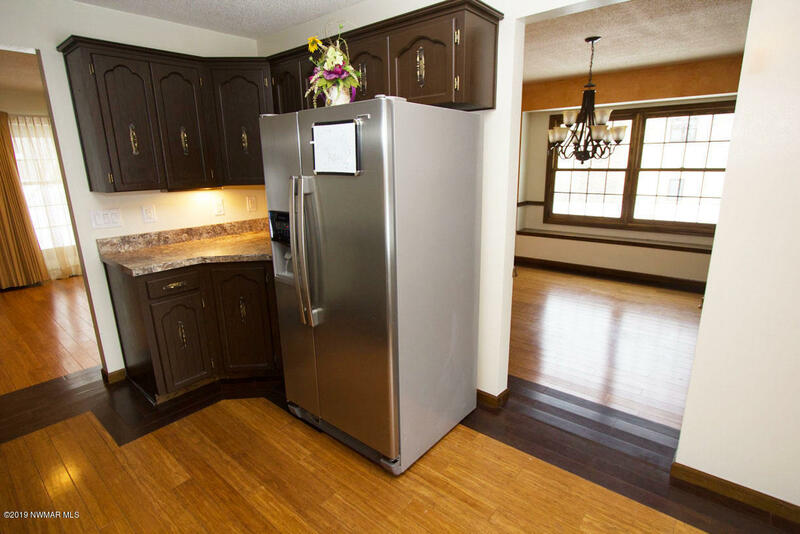 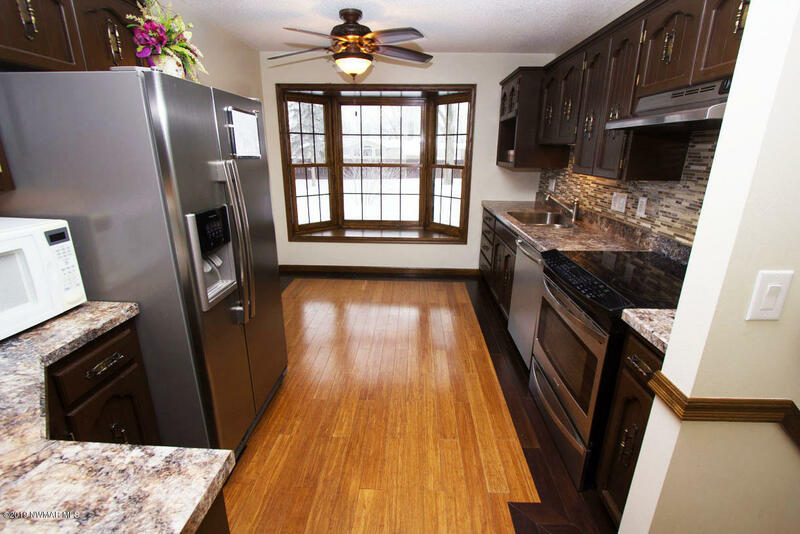 THE KITCHEN FEATURES STAINLESS STEEL APPLIANCES AND HIGH DEF COUNTERTOPS WITH GLASS TILE BACK SPLASH. 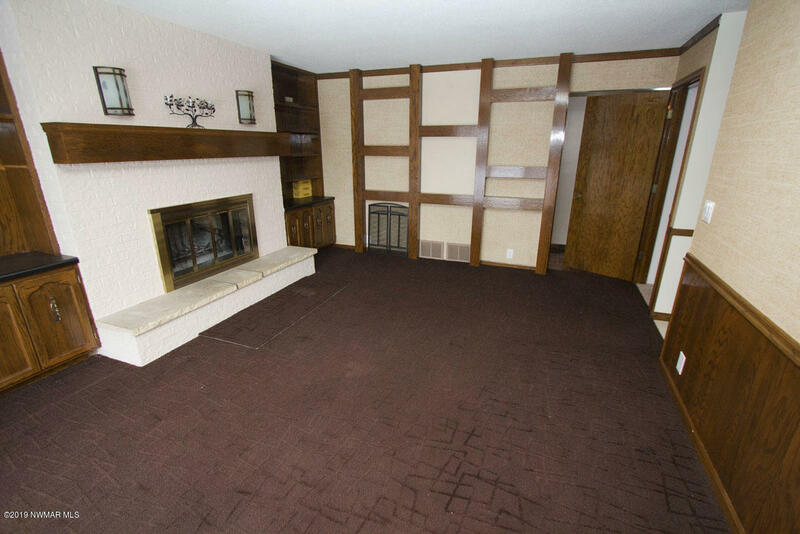 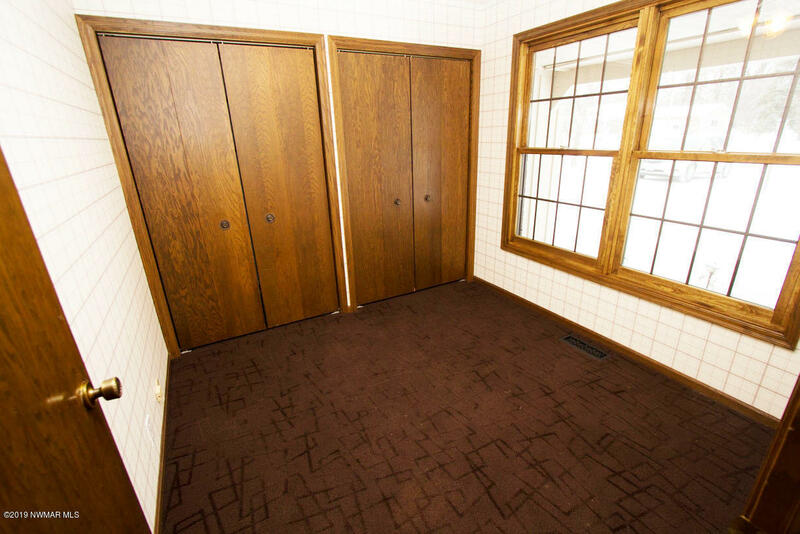 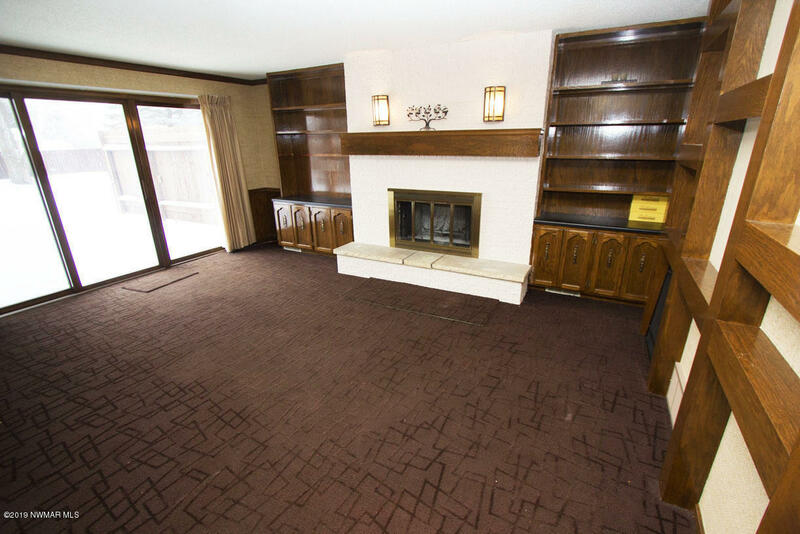 THE MAIN FLOOR FAM ROOM HAS A LARGE REAL WOOD FIREPLACE AND GLASS DOORS TO THE DECK . 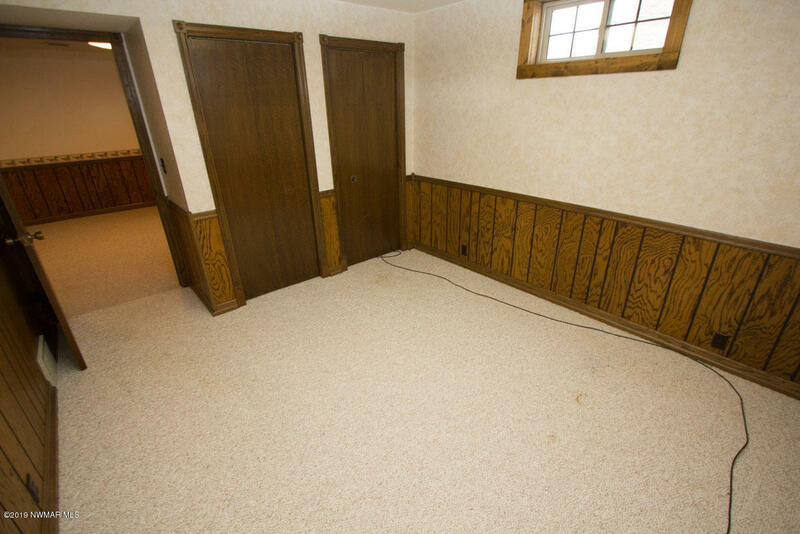 THE OFFICE IS NEAR THE FRONT DOOR. 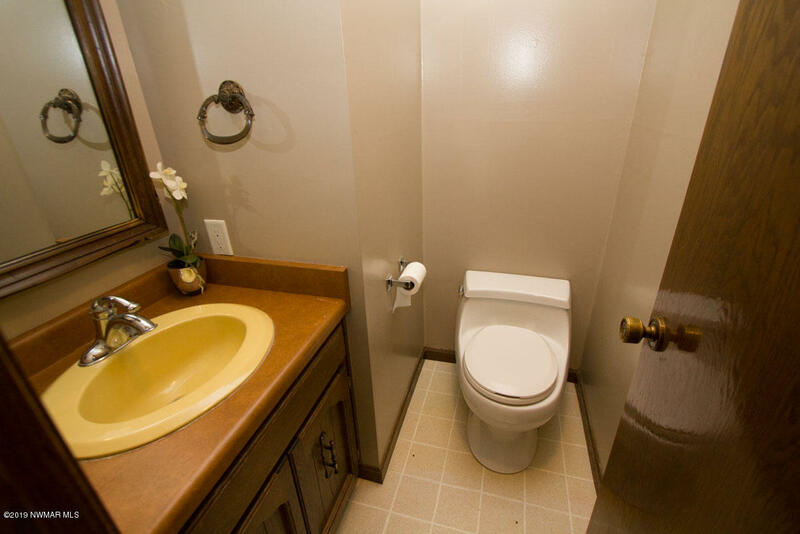 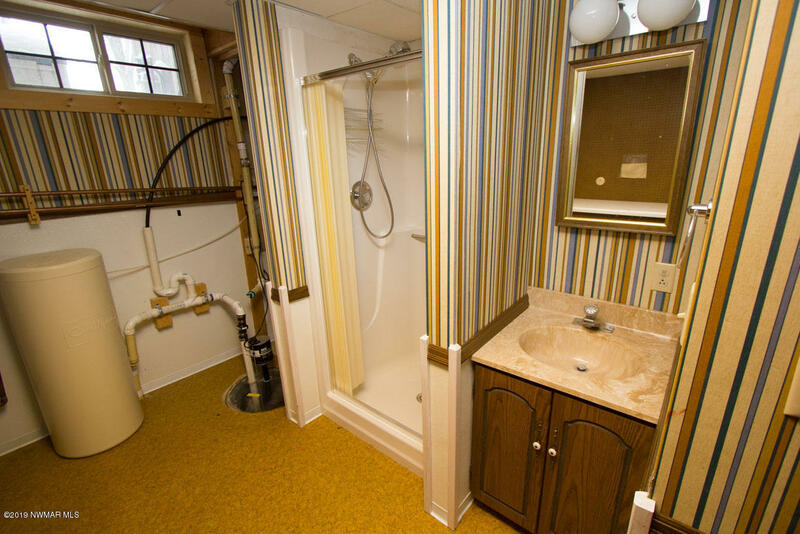 THE MASTER SUITE HAS ITS OWN BATH AND HIS AND HER CLOSETS. 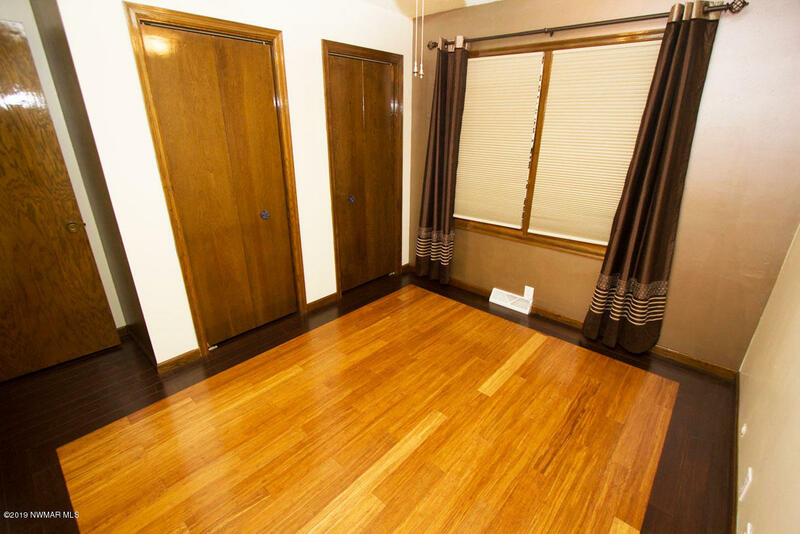 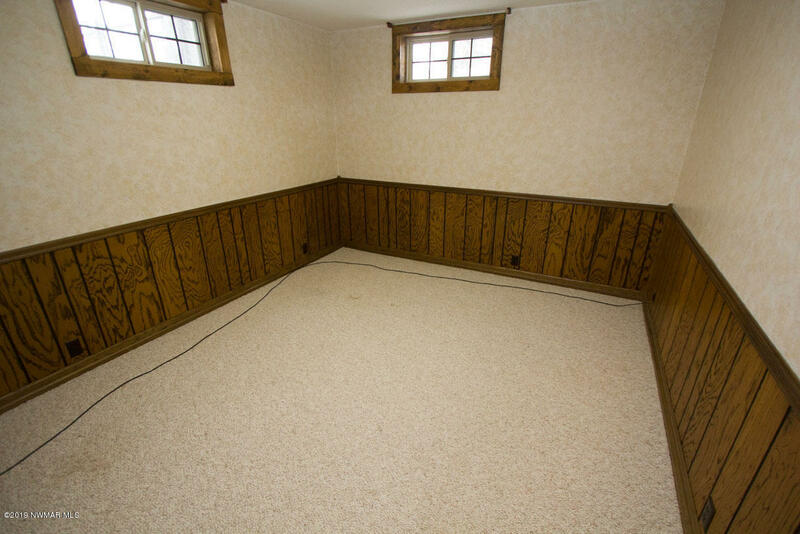 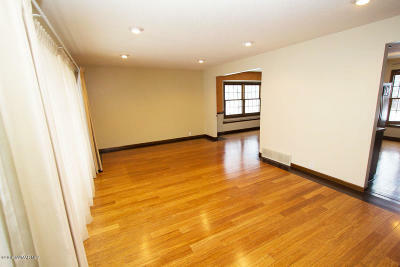 THE REC ROOM IS GOOD SIZED AND THERE IS ANOTHER ROOM THAT COULD EASILY BE ANOTHER BEDROOM BY ADDING AN EGRESS WINDOW!. 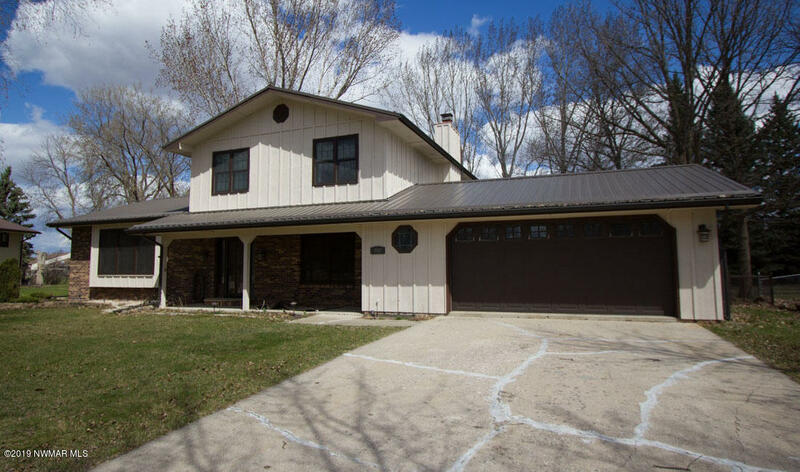 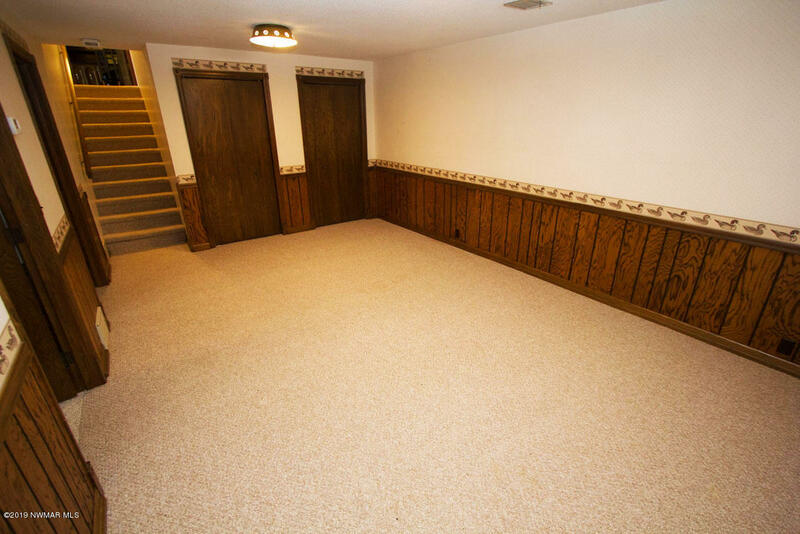 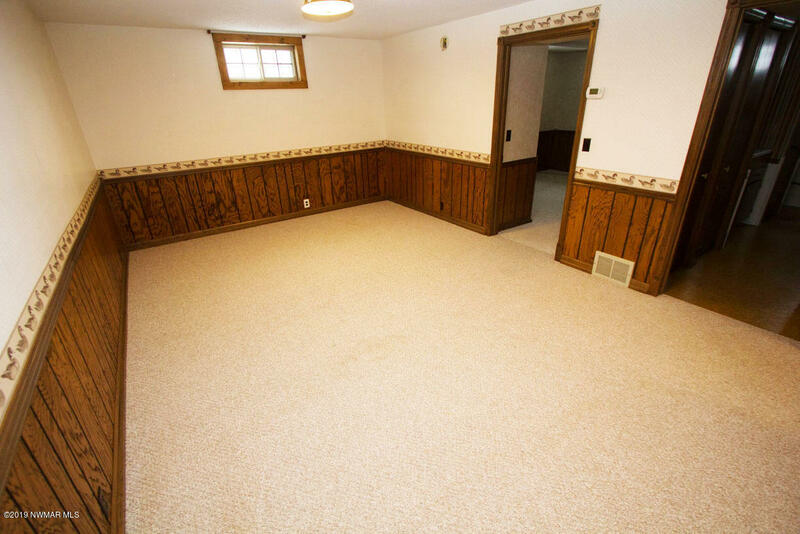 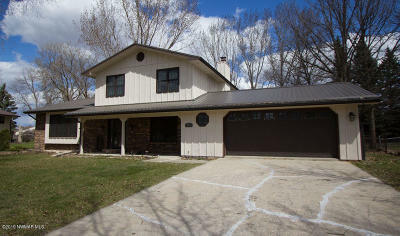 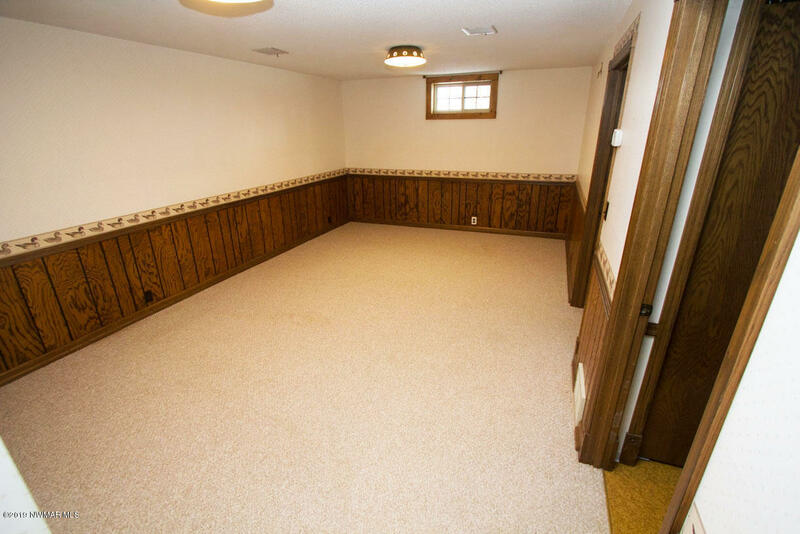 YOULL LIKE THE HEATED AND FINISHED GARAGE! 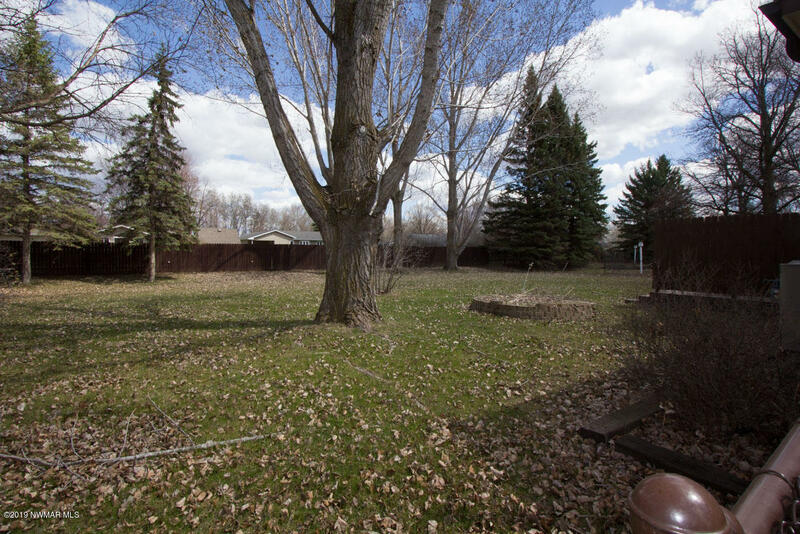 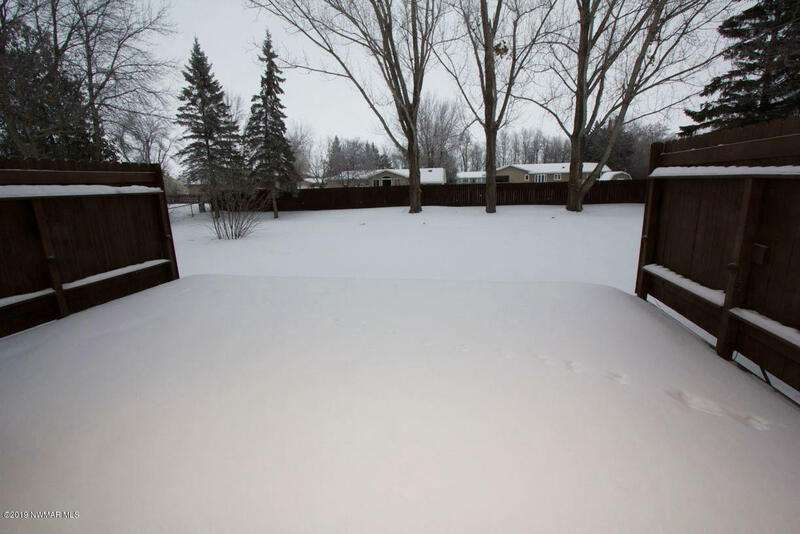 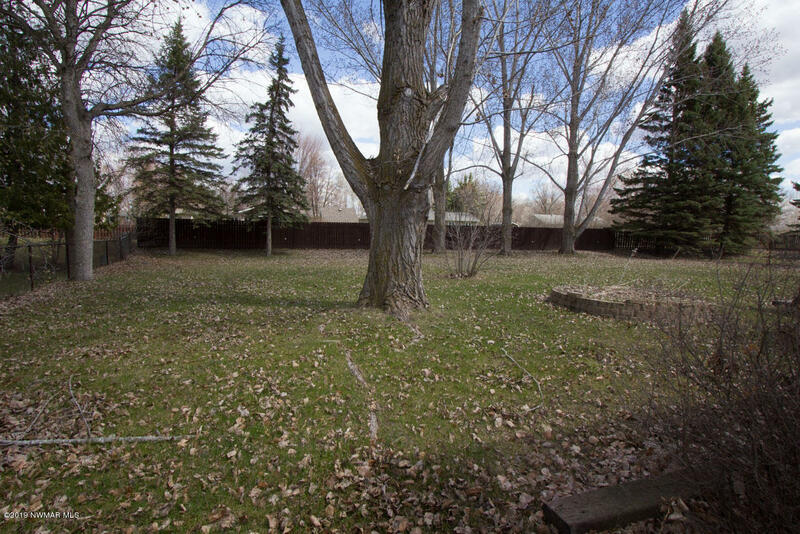 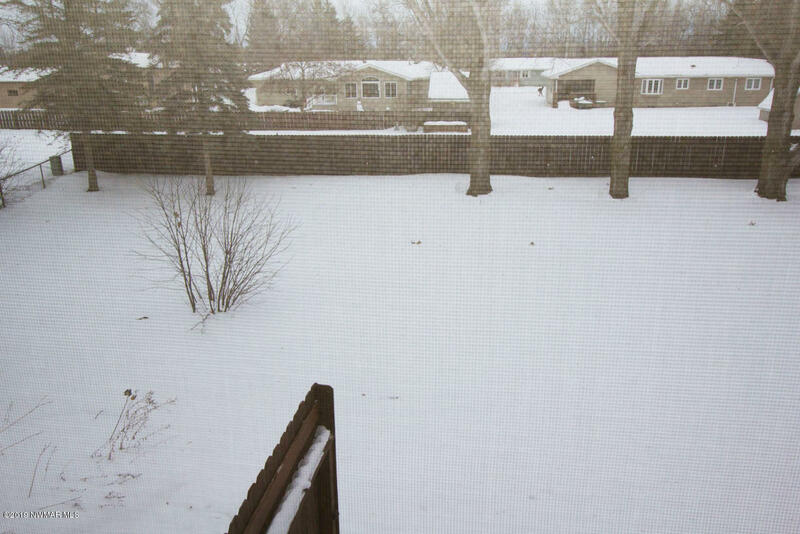 ALONG WITH LARGE DECK AND HUGE FENCED BACKYARD WITH MATURE TREES !